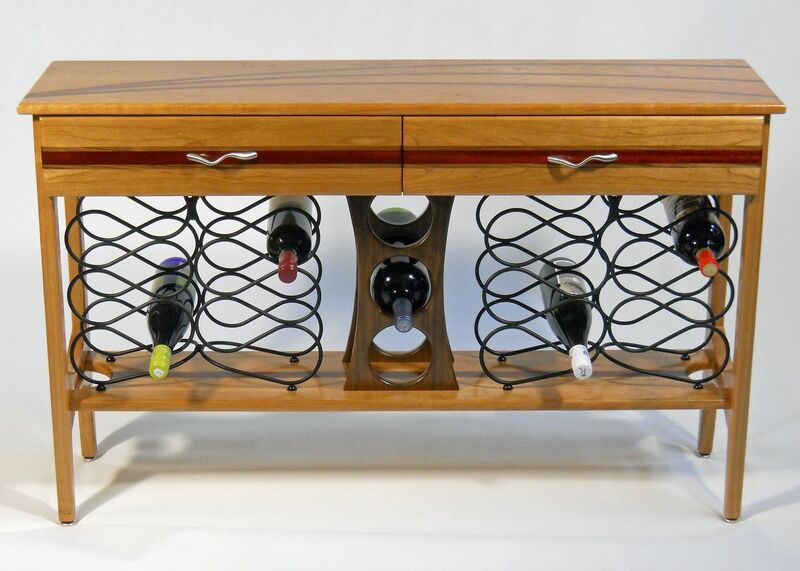 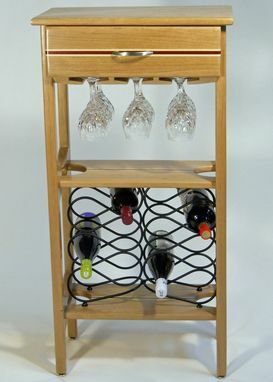 Whatever your space requirements, we have a wine rack in a size and style that will elegantly store your wines. 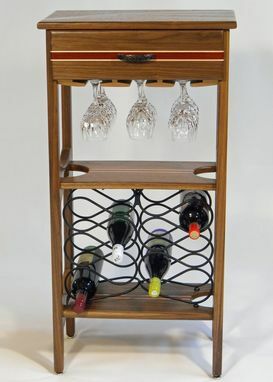 Our large wine rack (28" x 44" x 12½") stores 27 bottles; the tall wine racks (40" x 19" x 12½") store 9 wine glasses & 12 bottles; and the small wine racks (28" x 19" x 12½") store 12 bottles. 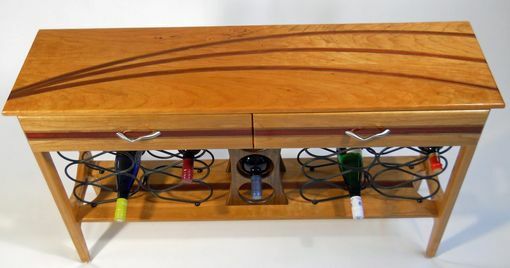 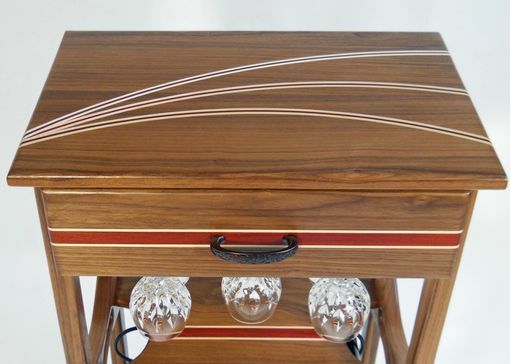 All include an accessory drawer, which is a great place to store corkscrews, bottle stoppers, or wine charms. 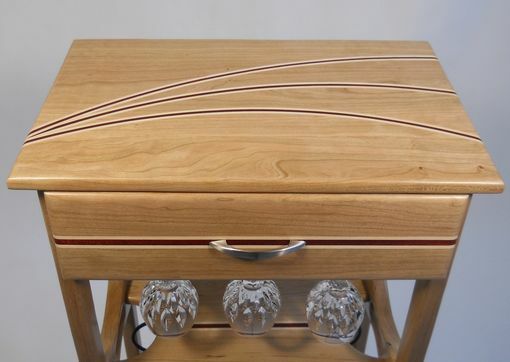 Shipping extra.